Options trading platform Sensibull, which is run by Riskilla Software Technologies Pvt. Ltd, has raised Rs 2.5 crore (about $357,000) from Rainmatter, a fin-tech fund and incubator managed by stock broking firm Zerodha, a company statement said. The startup will use the capital to build an engineering team and to develop technology, Abid Hassan, co-founder of Sensibull, told VCCircle. “Options trading today contributes to over 70% of all trading on the National Stock Exchange and will soon be available on all commodities as well,” said Nithin Kamath, founder and chief executive of Zerodha, in the statement. Incorporated in December 2017, Sensibull was founded by Hassan, Abhimanyu Ambalath, Balajee Ramachandran and Sudeep MP. Prior to setting up Sensibull, Hassan and Sudeep worked as product manager and UX engineer, respectively, at qplum, an algorithmic investment platform aimed at high-net-worth individuals based in the US; Ambalath was a software developer at technical recruitment platform HackerRank, while Ramachandran was a lead engineer at technology consulting firm VizExperts. Sensibull was launched in beta phase in April this year to a limited user base. So far, 25,000 people have signed up on the trading platform and it has 2,000-3,000 daily active users, said Hassan. Bengaluru-based Rainmatter, which was founded by Kamath in 2015, is a startup incubator that provides workspaces, mentorship and funding to fin-tech and tech startups. It has so far invested in eight fin-tech startups, including Sensibull. Earlier this month, one of its portfolio companies Balance Technology was acquired by One97 Communications, the parent of digital payments company Paytm. In January, Rainmatter had invested Rs 2.25 crore ($354,600) in algorithmic trading platform Streak. Founded in 2010, Zerodha offers retail and institutional broking, currencies and commodities trading and mutual funds. The company claims to be the second largest retail broker in India with a client base of over 9.5 lakh. A good number of startups in the broader wealth management space have raised capital. 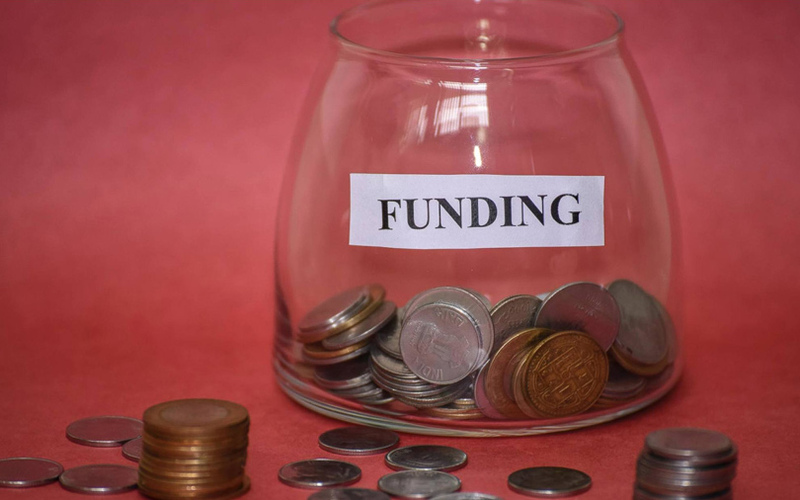 In May, wealth management startup OroWealth received $1.6 million (Rs 11 crore) in a Series A funding round led by US-based venture capital firm Powerhouse Ventures.